Where else in the USA can you spend Saturday at the beach and Sunday skiing down a mountain?! Around LA, people, that's where. 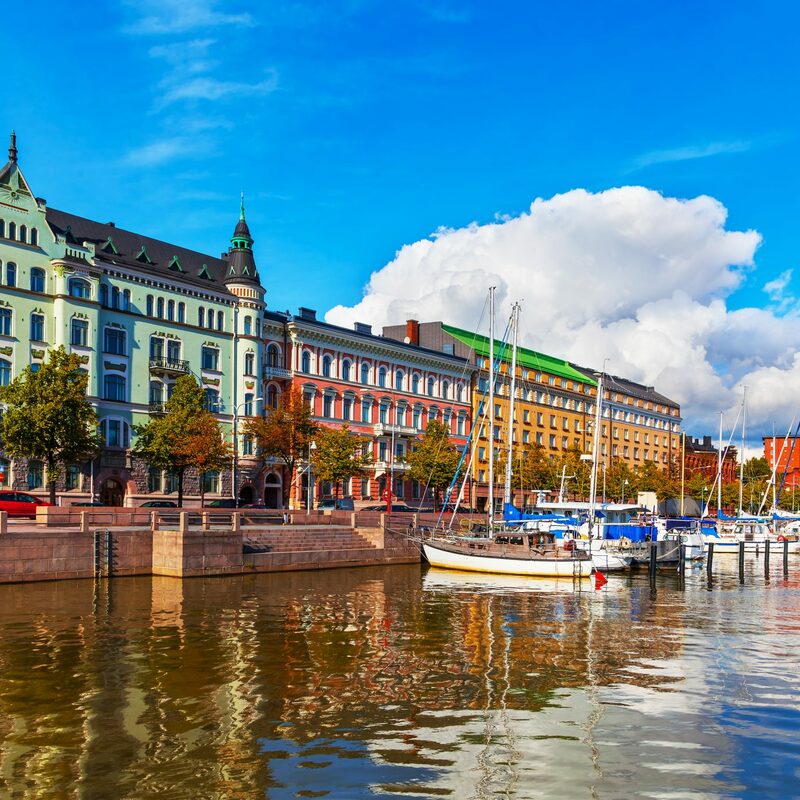 Colleen Clark hits the road in search of the city's best escapes. 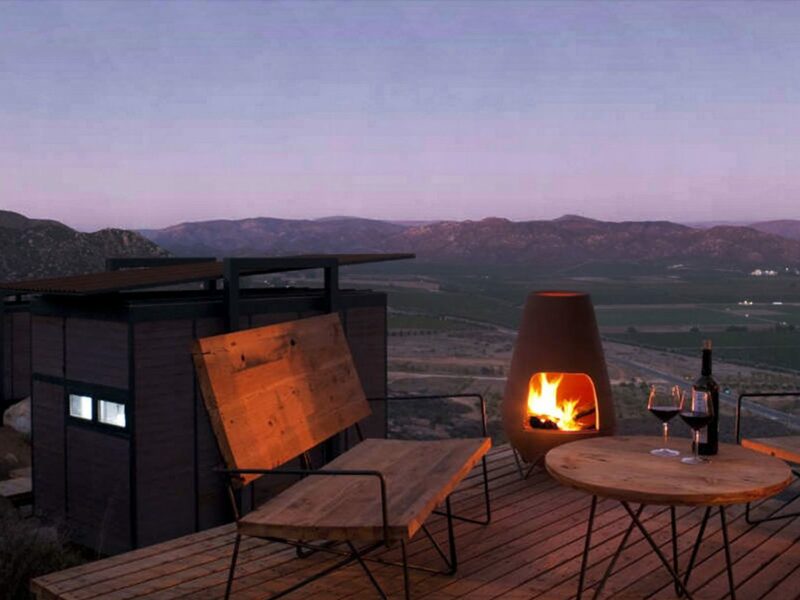 Just a few hours south of LA, Baja California and the Valle de Guadalupe is Mexico’s answer to Napa. 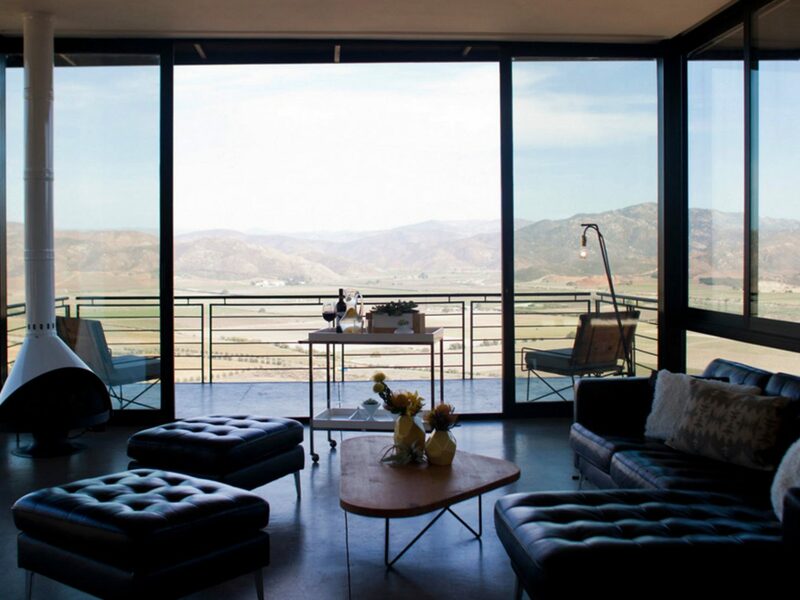 Stay in an airstream trailer at Ruta de Arte y Vino. Get your morning coffee at the funky La Escuelita before digging into gorditas at Dona Esthela’s (she gets up at 2 a.m. to start baking in her adobe oven!). Then it’s time for wine tasting at the quirky, Vena Cava, which was constructed from recycled fishing boats. 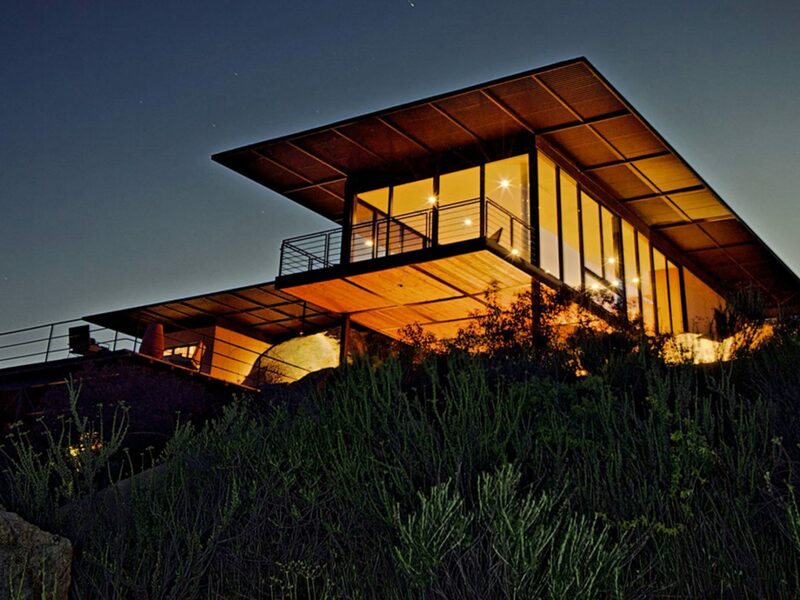 At night, explore Mexico’s farm-to-table movement with the tasting menu at Corazón de Tierra or on the working farm Finca Altozano. 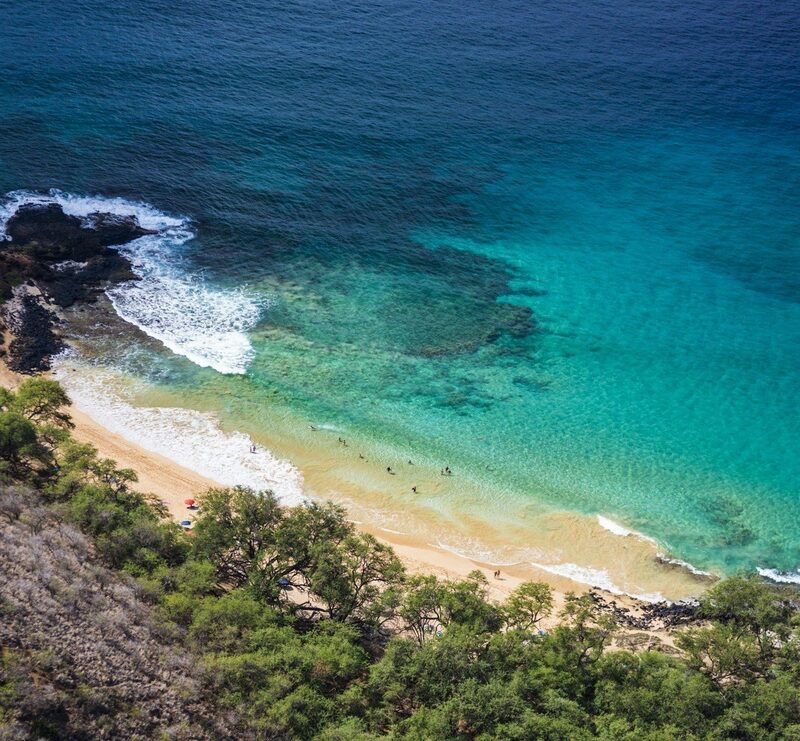 And be sure to make time to stop off for fish tacos and a beach break on your drive home. Embrace Cali’s hippy side by visiting this arty little desert town an hour and a half outside of LA. John Lennon and Yoko Ono used to escape the Hollywood madness with trips out here and the laid-back scene lives on thanks to its one-off restaurants and shops and commitment to local artisans. 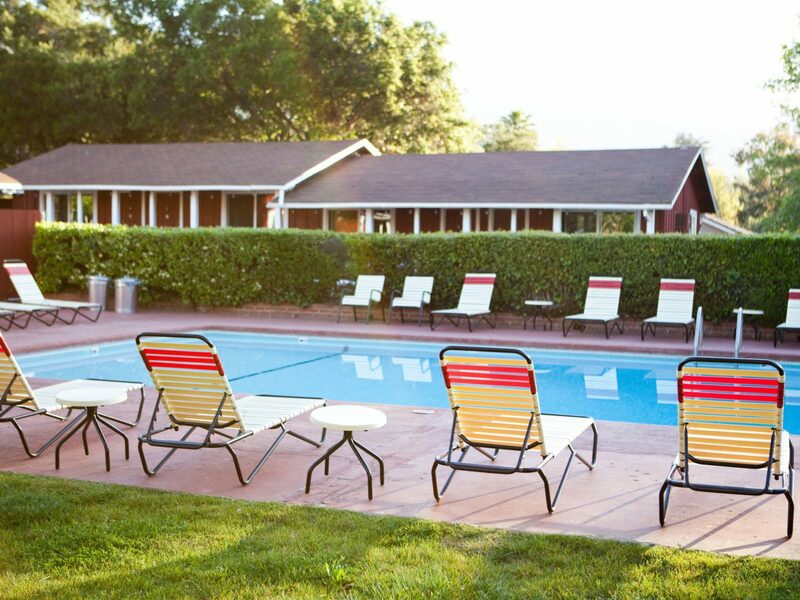 Stay at nouveau motel the Ojai Rancho Inn, where there are often live bands, outdoor barbecues and craft fairs along with cool desert nights around the big stone fireplace in the inn’s Chief’s Peak Bar. 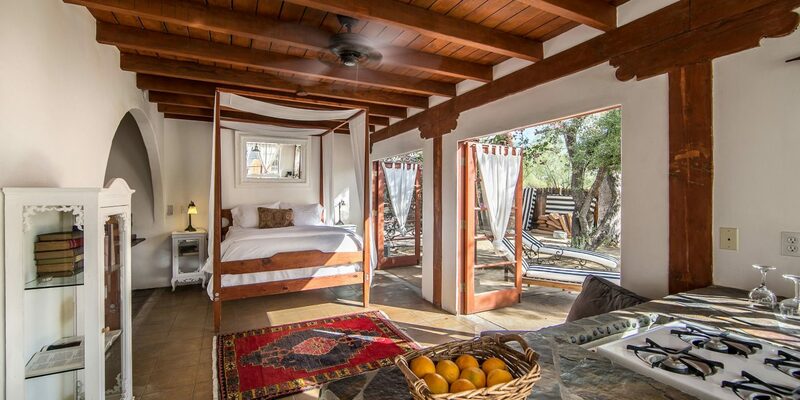 Explore the desert on horseback before grabbing lunch at farm-to-table biker bar honky tonk (only in Ojai!) Deer Lodge. The town has plenty of shops worth checking out from Bart’s, the country’s largest outdoor bookstore, to Summer Camp, which is housed in a converted gas station and stocks hipster homewares. 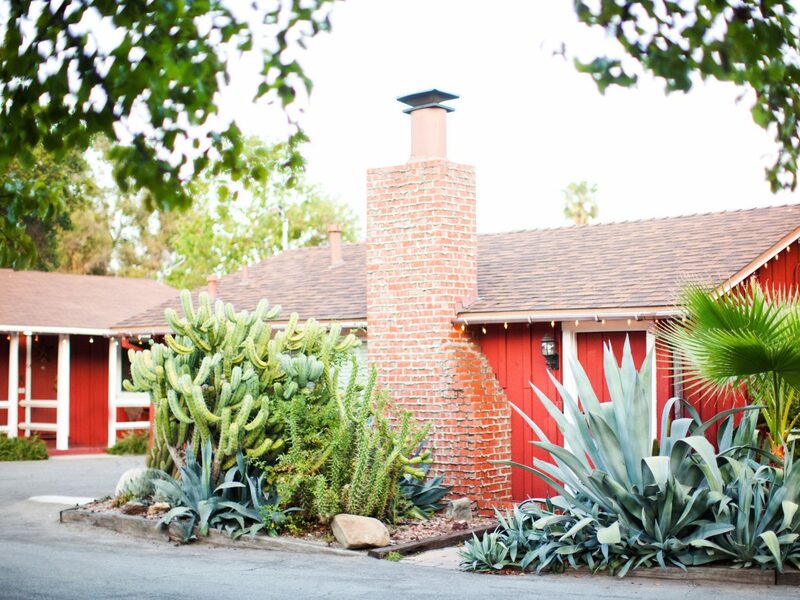 Then head over to The Farmer and the Cook where an actual farmer and cook fire up an outdoor pizza oven and serve pies al fresco while local bands jam against Ojai’s famous pink sunsets. 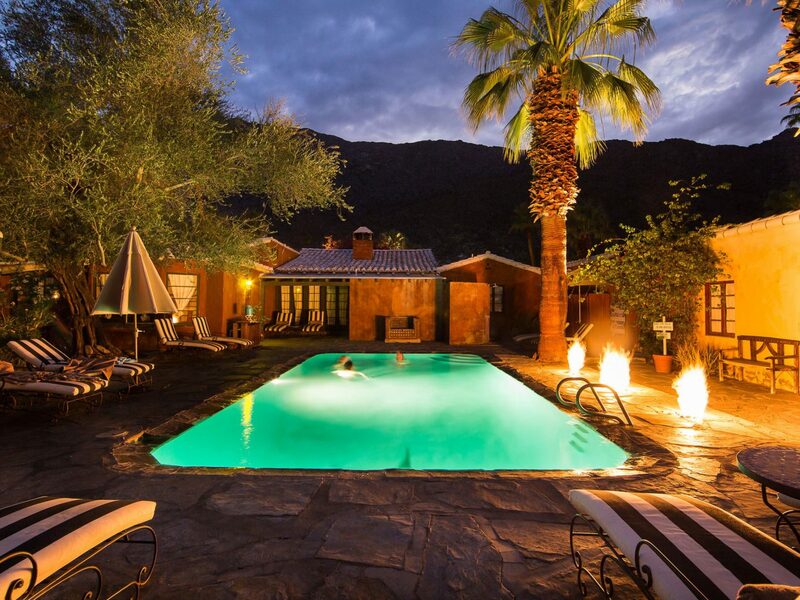 This swinging ‘60s desert town has experienced a comeback thanks to the opening of hotels like The Ace and The Saguaro and their accompanying pool parties. But our favorite stay is Korakia Pensione, a Moroccan hideaway of serene pools with Balinese daybeds, nightly fire pits and fragrant gardens, where classic films are screened nightly beneath the stars. Down the street is the recently opened Palm Springs Art Museum Architecture and Design Center, the perfect companion to a tour of the town’s iconic mid-century architectural showpieces. Norma’s at the celeb-magnet Parker Palm Springs is the place to be for brunch, while dinner is all about the haute Latin American street food at Chi Chi or steak at the old-school Mr. Lyons. 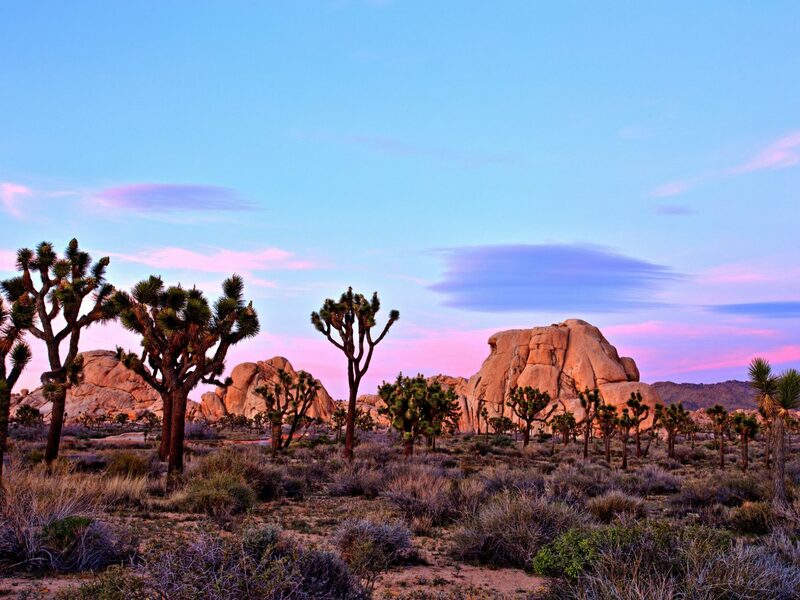 Make time to drive up and explore the otherworldly landscape of Joshua Tree National Park, stopping at the hip boutiques on Twentynine Palms Highway along the way. On the way back, make a detour for Pappy & Harriet’s Pioneertown, a BBQ honkytonk on a former Hollywood Wild West movie set that’s been transformed into a desert hipster hangout, complete with live music. 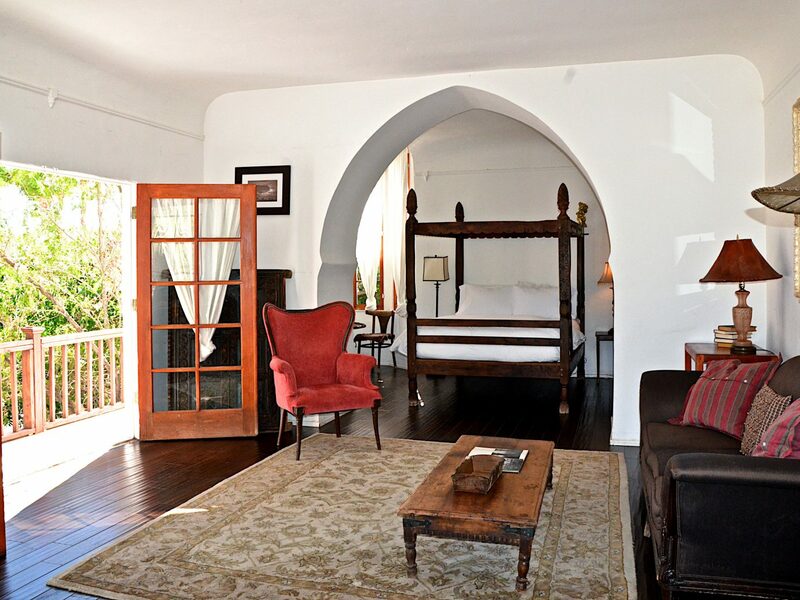 Settled by the Spanish in the 1600s, Santa Barbara has serious European charm. 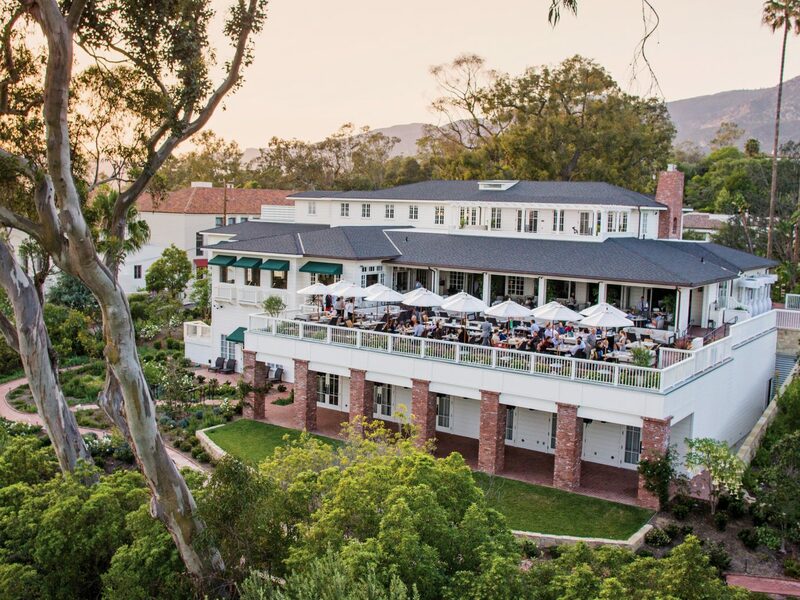 And with pristine beaches on one side, the foothills of the Santa Ynez mountains on the other, and vineyards throughout, it makes for a pretty dreamy weekend getaway. 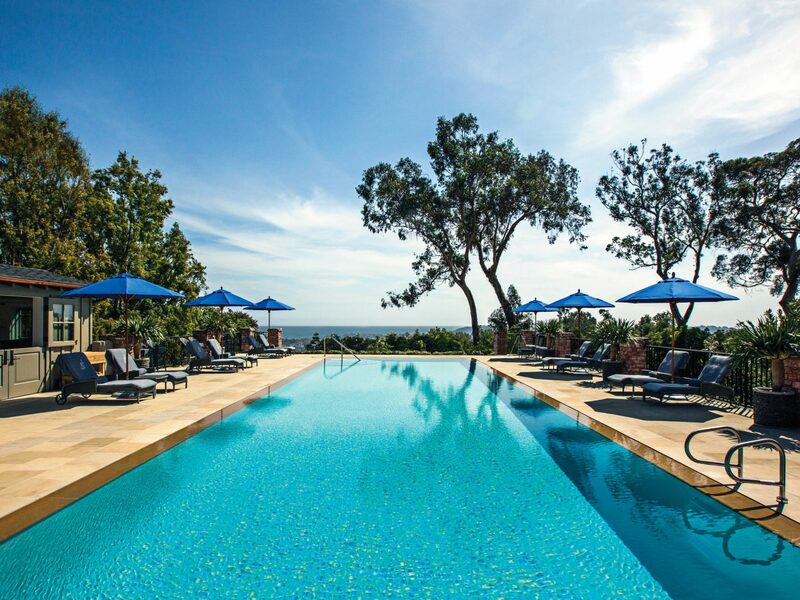 If you’re feeling spendy, check into the landmark Belmond El Encanto, set on seven acres of lush gardens with an infinity pool overlooking the Pacific. On the other end of the spectrum is the funky Airstream trailer hotel Autocamp or the safari-style tents and cabins of El Capitan Canyon, about 20 minutes outside of town. Spend a day tasting your way through the Funk Zone (forgive the name), with stops at the vintage cool Muni Wines to sip dry Riesling and Grenache Blanc; The Lark for tapas; and Les Marchands, a cool wine bar opened by a sommelier from the documentary Somm. Other area highlights: The nouveau Indonesian fare at Sama Sama Kitchen and the down-home Mexican meals at La Super Rica, which made Julia Child fall in love with tacos. Vino Vaqueros, a Santa Ynez company owned by a former polo player, offers 90-minute wine tasting tours on horseback through Estelle Vineyard. And Lotusland, a botanical wonderland set on the grounds of former socialite Ganna Waleska’s estate in Montecito, also has daily tours worth checking out. Everyone in LA at some point battles the traffic out to Las Vegas for a b-day or bachelorette, to hit up the pool parties and the craps tables. 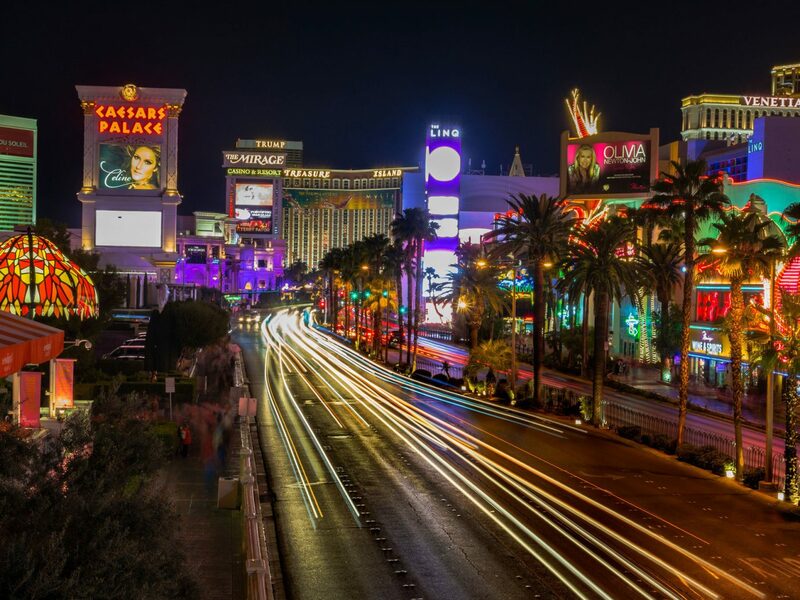 But we’re digging the renaissance of Sin City’s downtown, which has morphed into a creative hub with an arts district, a Frank Gehry building and slick art venues like the Mob Museum and the Neon Museum, a two-acre graveyard for the 200 signs of Sin City’s past. Indulge in some Vegas glitz at the Fremont Experience, a strip of bars, restaurants and street entertainers with a zipline above that ends in a giant slot machine. For eats try celeb chef Kerry Simon’s Carson Kitchen (the cheesesteak pierogi is perfect for a late-night binge) or commune with old school Vegas with steaks and martinis at The Golden Steer’s Mob Room. 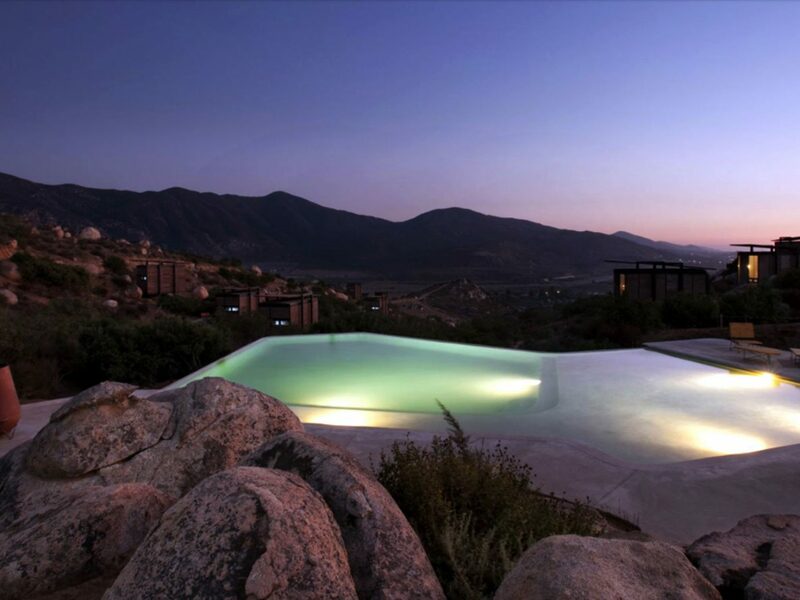 Ringed by the San Bernardino National Forest, about 100 miles northeast of LA, Big Bear is a perfect getaway year-round with more than 300 days of sunshine, two great ski resorts for winter and a freshwater lake with 22 miles of shoreline for summer. 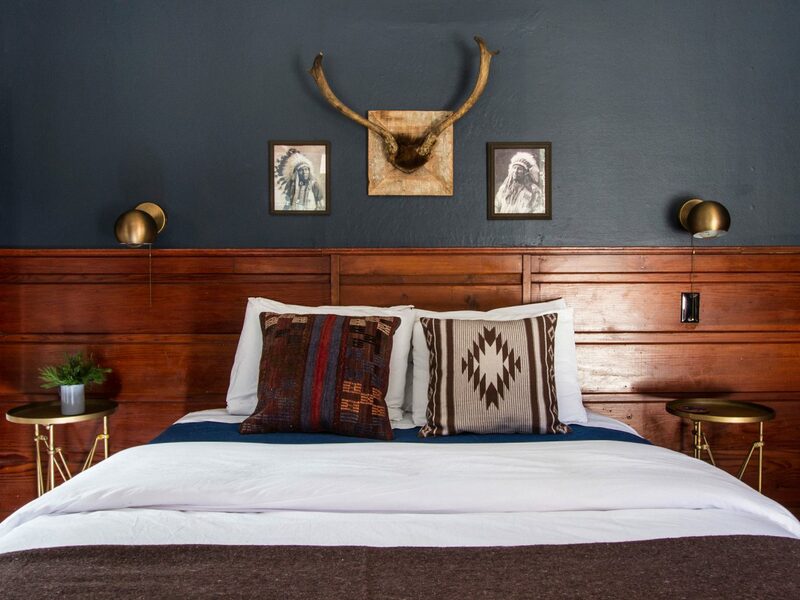 You’ll want to bed down at the newly renovated Noon Lodge, a 1950s mountain retreat turned into a rustic boho resort. If it’s summer, take to the lake and swim around the beautiful boulders of Garstin Island, which still has the huts used to house the Chinese workers that built the nearby dam 140 years ago. In the winter, go sledding, snowshoeing and, of course, skiing at Bear Mountain or Snow Summit. Big Bear isn’t a big culinary destination, but few can resist the more than 30 flavors of pancakes/waffles and the all-you-can-eat deal at Madlon’s. At night, crowds gather at Big Bear Lake Brewing Company before hitting up late night karaoke (and craft beer!) at the divey Murray’s Saloon. 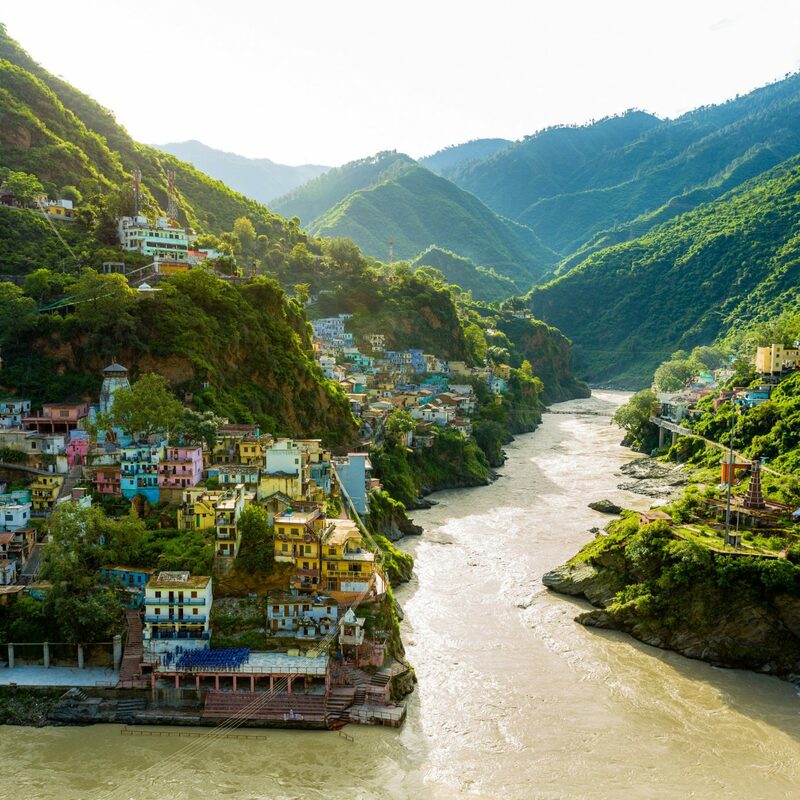 While we love Big Bear for ski time in winter and lake vibes in summer, sometimes you need a more chill mountain escape. 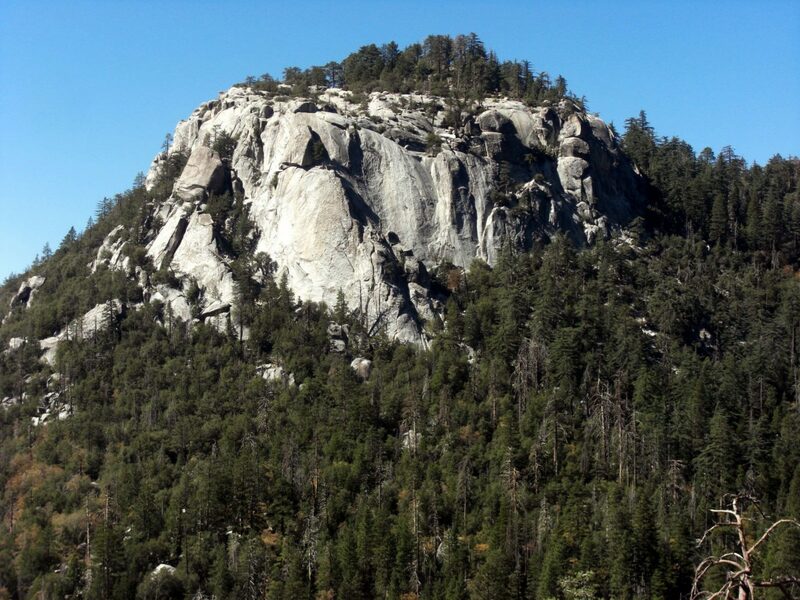 And for that we suggest Idyllwild. 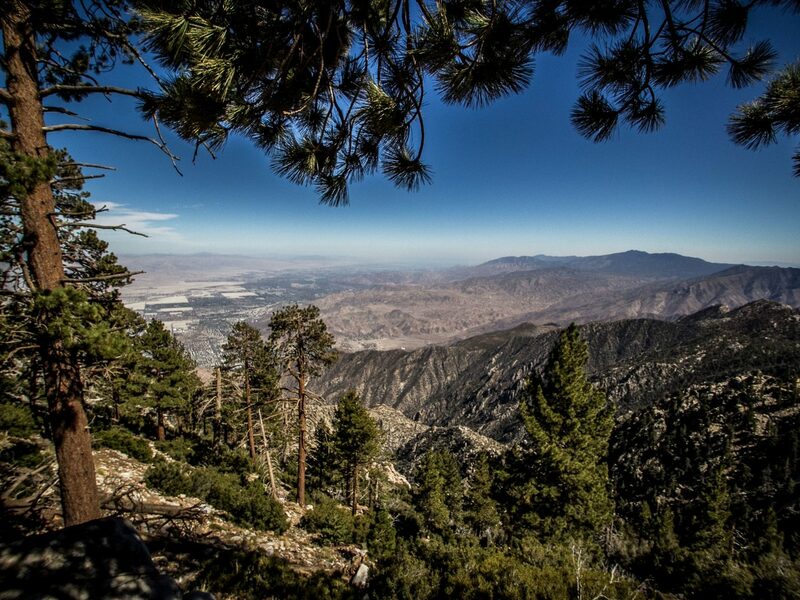 Up in the San Jacinto Mountains, the town was originally founded by Hollywood types blacklisted during the Communist witch hunts of the 1960s. 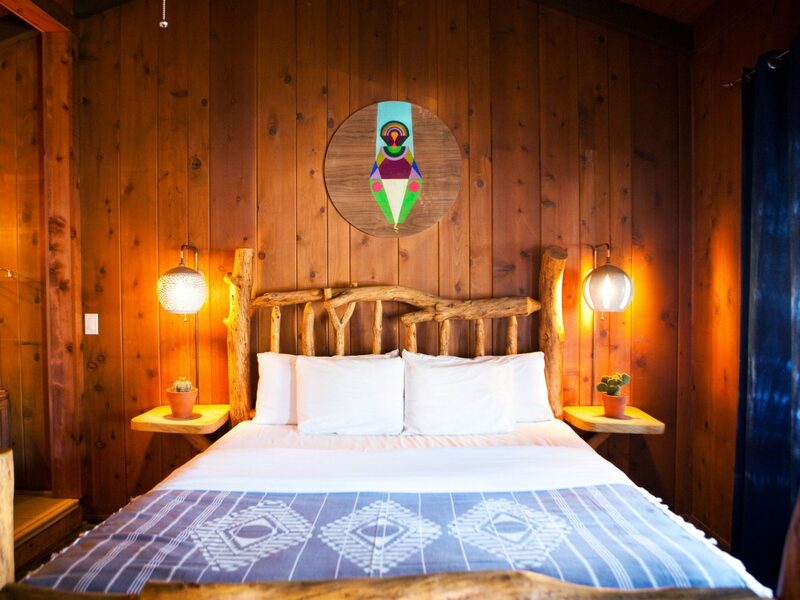 The funky throwback feel remains with A-frame cabins and boutiques selling everything from healing crystals to dreamcatchers and leatherwork. Fuel up over breakfast on the patio of Gastrognome (yes, it looks like something out of the Hobbit! ), then throw on some hiking boots and tackle the trek up to Suicide Rock (the views are worth the workout). In the center of town, Uncle B’s serves standout BBQ ribs and beers beneath the pines, or go for Italian at Café Aroma or Ferro. Chewing gum magnate William Wrigley Jr. (of Chicago Cubs fame) once owned more than 90 percent of this island, a 22-mile ferry ride from LA. You can stay in his old mansion, now the Mt. Ada, and still see herds of buffalo that were brought here for a Western filmed back in the 1920s. 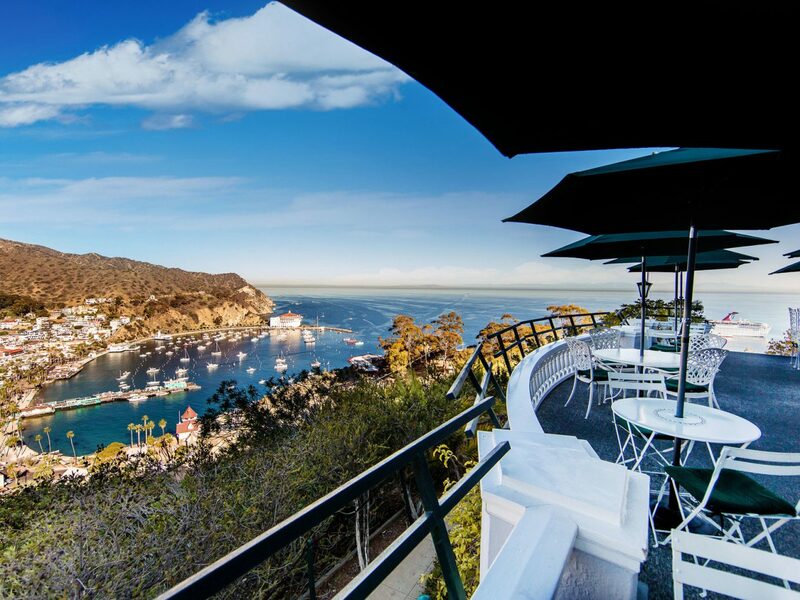 Catalina's land is fiercely protected and hiking and wildlife spotting (from foxes to eagles to dolphins and whales) are regular pastimes. Sip on clam chowder with sea views at Bluewater Grill or go for a hearty sirloin steak while watching the sun set at Avalon Grille. For a post-dinner cocktail, don’t miss divey tiki bar Luau Larry’s (we recommend the Wiki Wacker, made with rum, brandy, pineapple/orange juice and grenadine. If you've got an extra day, head to the less touristy village of Two Harbors, where you can snorkel, chow down on fish & chips and then charter a sailboat to take you back to your base in Avalon.